With the winter season well on its way, it is time for you to get suitable footwear. 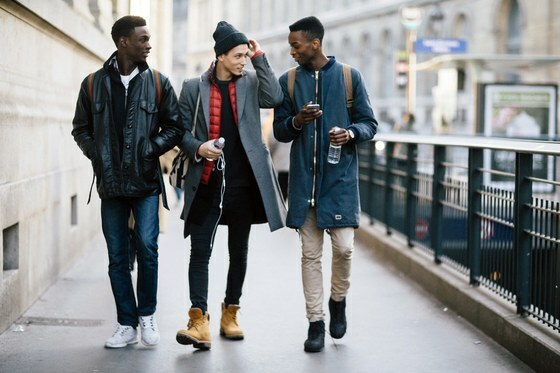 While shoes such as loafers and Chelsea boots were enough for the Summer and Autumn weather, they don’t stand a chance when the snow begins to fall. Ice, snow, and water are not good for regular shoes. That is why there are reinforced, snow boots for men. These types of footwear come in very handy during the snowy season. Here is a collection of men casual boots that will survive both the snow and the occasional hop to avoid a puddle. This is one of the most famous types of boots available for men. 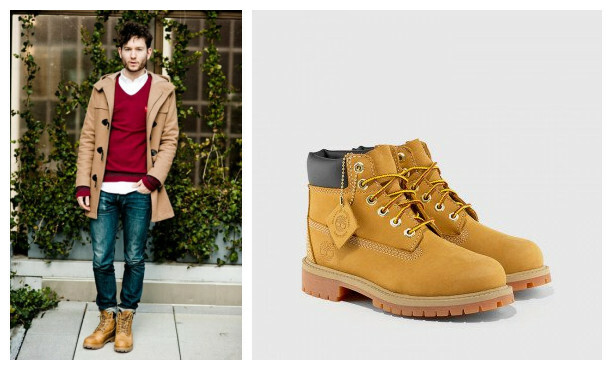 Made famous by hip-hop stars in their music videos, the Timberland 6 inch boot provides great footwear for winter. The boots are fully waterproof. Furthermore, they are insulated. As a result, your feet stay warm throughout. Their soles have thick treads. As such, your traction through the snow is maximized. The classic Timberland boot is best worn with casual, fitting jeans. An amazing fact about them is that you can get this boot in literally any color you want. This is a traditional boot that was made especially for the Winter season. 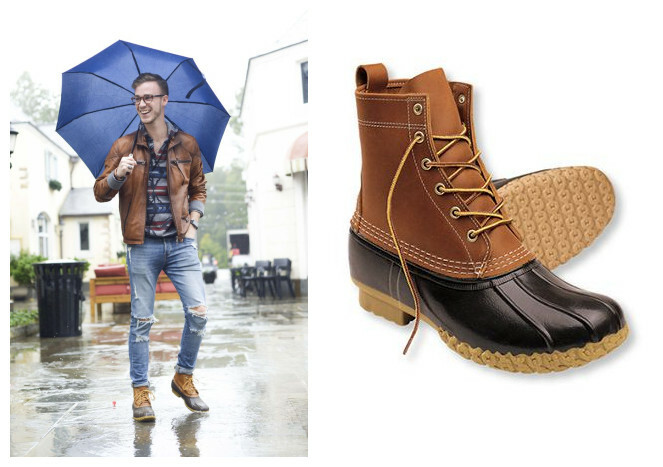 Made in Maine ever since 1912, the men’s Bean boot is sturdy, waterproof and most importantly comfortable. These boots are also fitted with a lining material known as Thinsulate. It keeps your feet dry, and warm no matter how many hours you spend in the snow. The men’s Bean boot is a nice addition to your winter boots collection. This is a classy boot that combines luxury and durability. It implies an extended version of the classic formal brogue. The dots and grooves that make it a quintessential formal shoe come in very handy for helping water and snow to run off the show. 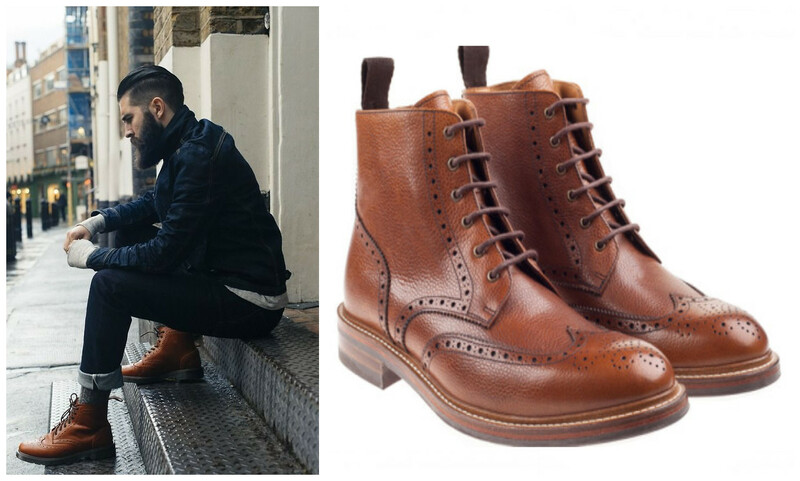 Therefore, the brogue boot is a perfect choice of snow boots for men. If your pair of boots is made of leather, make a point to polish them regularly. The wax in the polish keeps the leather supple and waterproofs it further. This makes your boots last longer and provides insulation from the cold for you. Boots are very important parts of your wardrobe. They deliver durability an performance when you need it most. The types discussed above are great for the winter. They are a must-have in your wardrobe.